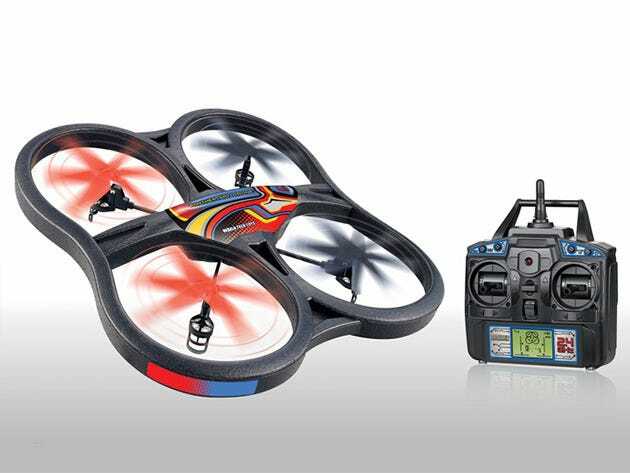 Drones have been one of the most popular topics this year, and the Panther Spy Drone is a great way to start flying. It comes with a camera for photos and video, so you can take a family portrait, or film that backyard football game before Thanksgiving dinner. The drone is lightweight and the blades are encased so you don’t have to worry about inflicting damage as you learn to fly. It’s powered by 4 AA batteries and it comes with a 1GB micro SD. 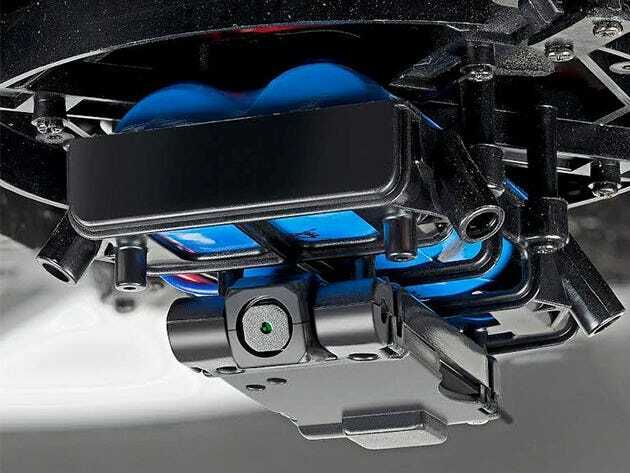 Get 55% off The Panther Drone ($US110).